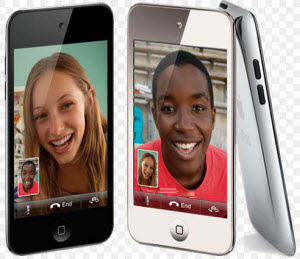 Lost important photos on iPod touch 5 or iPod touch 4? Beautiful photos on iPod touch have gone for no reason? Or you just erased hundreds of photos on iPod touch and later regret for what you've done? In the event of such tragedy you'd better find an iPod touch data recovery tool to recover iPod touch 5G or 4G photos on Mac. 1. First connect iPod touch to Mac with USB cable and start the program. Select "Recover Data from iOS Device". 2. In the follow-up interface, click "Start Scan", and the program will scan all contents in your iPod touch 5 or 4 before you recover deleted iPod touch 5/4 files on Mac. 3. Scanning will take one minute or two. After that scanned files will be displayed according to category. Check the exact photos you need and click "Recover". The photos will then be recovered to a folder on Mac. A big advantage of this software is that even your iPod touch 5/4S is damaged or stolen, iPod Data Recovery for Mac still allows you to retrieve photos from iPod touch 5/4 on Mac. 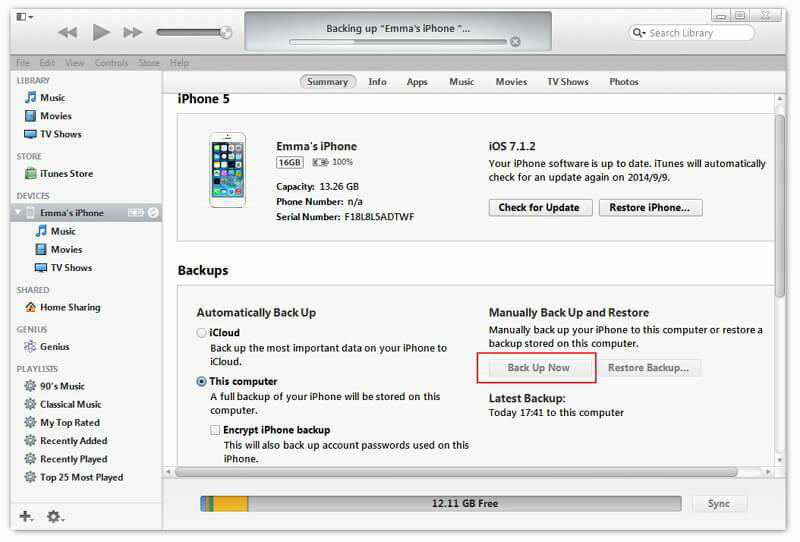 This is performed by "Recover Data from iTunes Backup File" and "Recover Data from iCloud Backup File" modes of this tool. You just need to make sure that you've backed up iPod touch with iTunes on Mac. Got some beautiful photos on Mac and you want to keep them on iPod touch as well? On Mac you can sync photos to iPod touch from iPhoto or a folder on Mac. 1. 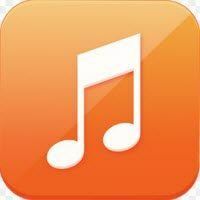 Connect your iPod touch to Mac and run iTunes. 2. On iTunes select your iPod touch in the DEVICES section. 3. In the main iTunes browser window, select the Photos tab. 4. Select "Sync photos from" and then choose iPhoto, Aperture, Choose Folder, or Pictures, from the menu. 5. If you want iTunes to also include the full-fresolution versions of your photos, select "Include full-resolution photos". To access full-size photo files, make sure you've enabled your iPod for disk use. 6. After you've selected photos you'd like to sync, click Apply. You've learnt how to recover photos from iPod touch 5/4G as well as how to sync photos to iPod touch. If you find these tips useful, share the method and the tool iPod Data Recovery for Mac with your friends!